My argument with that is eagles are NOT low tech by any means. I just finished an excellent book on raptors and falconry and wow is it complex and requires a life time of experience..and I would think eagles perhaps the hardest of all. 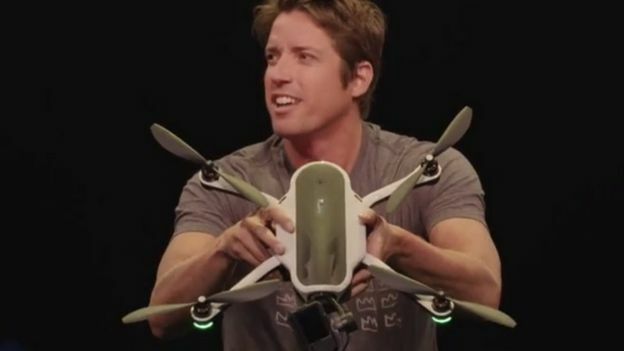 GoPro's chief executive said the Karma drone had been designed to be "incredibly portable"
Over the past four decades, suicide attacks has become the weapon of choice for terrorist organizations from the Liberation Tigers of Tamil Eelam (LTTE) to the Islamist fundamentalists of Islamic State (IS). However, with the advent of consumer drone use by terrorists groups in the Middle East – which has risen significantly in the past year, particularly on the part of IS militants – that may now be on the brink of changing. Now that experimentation is taking a different form. On October 2, 2016, IS militants flew a small, unmanned aerial vehicle (UAV) affixed with an IED on an attack mission, killing two Kurdish Peshmerga fighters and wounding two French paratroopers (Haaretz, October 13, 2016). The incident may have been the first successful terrorist UAV-IED attack, but militant groups have been exploring the potential of drones for years. As early as 2001, al-Qaeda deliberated over using a remotely operated aerial explosive device against G8 Summit leaders in Genoa, Italy. The group also planned to attack the British House of Commons with an anthrax-filled drone, with an additional plot to attack commercial aircraft using remote-controlled planes with explosives attached to them (Center for Arms Control, 2005). Guess the cat's out of the bag. I seriously doubt that they have no idea who the hard asses are. 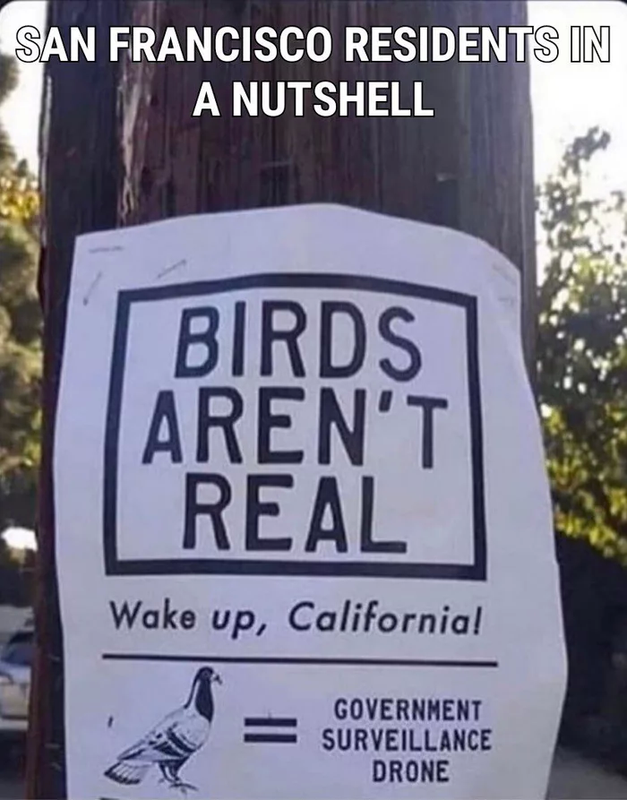 Here's the original post. I'll stick with it. Drones have opened up new options on both sides of the law. Mazel said counter surveillance of law enforcement agents is the fastest-growing way that organized criminals are using drones. 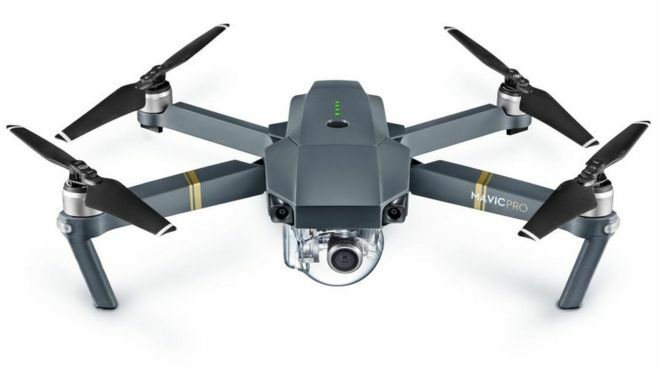 Some criminal organizations have begun to use drones as part of witness intimidation schemes: they continuously surveil police departments and precincts in order to see “who is going in and out of the facility and who might be co-operating with police,” he said. 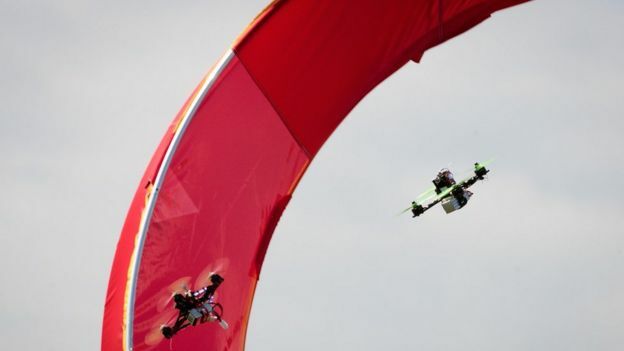 Drones are also playing a greater role in robberies and the like. Beyond the well-documented incidence of house break-ins, criminal crews are using them to observe bigger target facilities, spot security gaps, and determine patterns of life: where the security guards go and when. Serious, but not entirely serious. "The charm of a man is measured by the charm of the women who think he is a scoundrel." Noise "like a chainsaw gone ballistic..."
In late December, the Wall Street Journal reported on complaints from residents of Bonython, the Australian township where Wing, the drone delivery company spun out of Google, had set up shop. 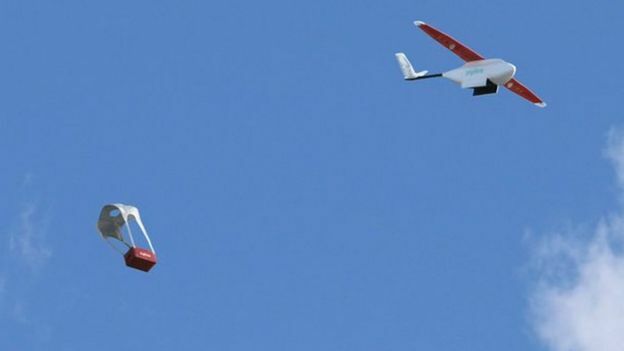 Wing is testing using drones to deliver everyday staples like groceries, hardware, and over-the-counter medicines. Townspeople compared the sounds of Wing's delivery drones as a "chain saw gone ballistic," causing some to spend less time outside, even as it caused the town's canine population a considerable amount of anxiety. On Friday, a Wing spokesperson confirmed with Business Insider that it has begun testing a quieter drone that "blends in" with nearby sounds.